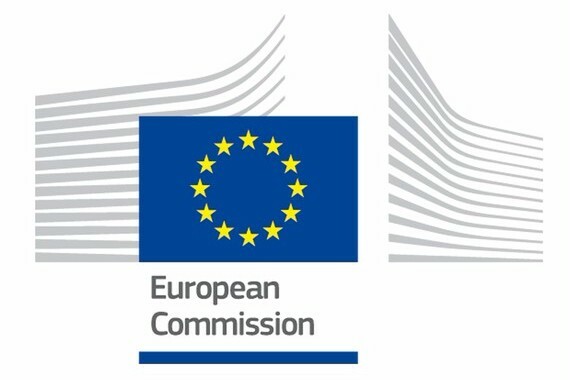 In the period leading up to the formal establishment the members of the Governing Council will provide support to the Secretary General in undertaking the necessary steps towards the operationalization of the Technology Bank. 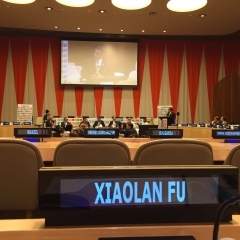 It is a multi-stakeholder council that comprises of representatives of the Governments and non-governmental sectors of the least-developed countries, the host country, other Member States and the Secretary General. Read more about the appointment and the Technology Bank here. Building on experience researching firm-level innovation in Ghana, the DILIC Project in collaboration with the new MNEmerge team has completed a survey in Tanzania with our research partners STIPRO. The research team surveyed 300 firms in order to better understand the sources and channels of innovation for small and medium local firms in Tanzania, focusing on knowledge transfer through managerial capabilities, and examining the effects of these changes on poverty reduction. Read more about the new survey in Tanzania. Read more about our previous project in Ghana. So it begins! 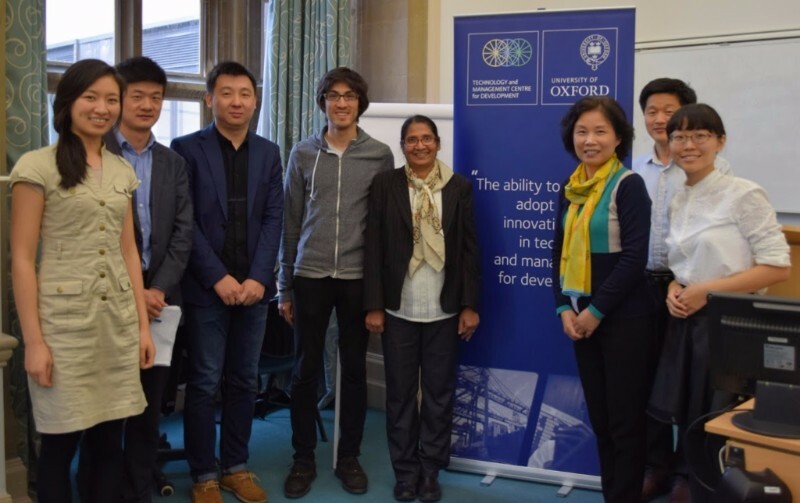 In March this year, Dr Shaomeng Li and Mr Yu Sang joined Professor Xiaolan Fu at TMCD and Mr Charles Ai of Huawei Technologies to begin work on the Valuation of Early Stage Technology (VEST) research project. Supported by Huawei Technologies Ltd., the project is an effort to develop a contemporary theory and an empirical and practically applicable model for appraising the value of early stage technology in the information and communication industry based on large firm-level data. The ability to commercialize technological innovations is a key driver of long term economic growth. Yet technology by nature is an intangible asset and we lack an accurate method to give innovations a sensible valuation. This is a major bottleneck that hinders investment into the development, transaction, transfer and commercialisation of technology, especially early-stage technologies. The current markets need a proper and consistent valuator to determine the worth of technology as a tradable product in its early stages. We are working hard to achieve this. Time flies, the MNEmerge global multi-institution research project will soon draw to a close at the end of this year. On November 1st, in Accra, TMCD and research partner STEPRI in Ghana will be co-hosting an end-of-project conference for MNEmerge. After this, the team will also take our research findings to present at the end-of-project conference with all other members of the MNEmerge consortium. 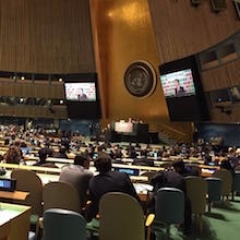 The MNEmerge research team studied how multinational enterprises operate in developing countries, what kind of benefits the companies get from operating there, and how the cooperation between companies and decision-makers could be strengthened. Stay in touch with us for more news here soon! 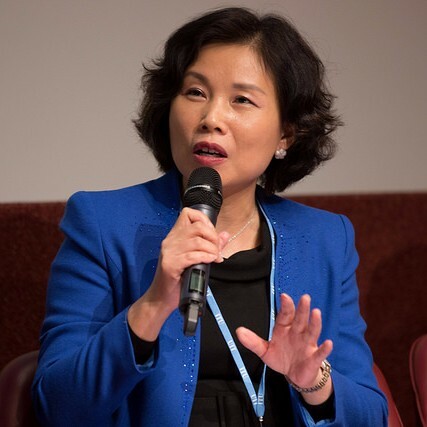 TMCD Director Xiaolan Fu presented on a panel at the World Summit on the Information Society (WSIS) Forum 2016, which was held in Geneva, Switzerland from 2-6 May 2016. She also had a bilateral meeting with the Secretary General of the International Telecommunications Union - Mr Houlin Zhao. Read more here. 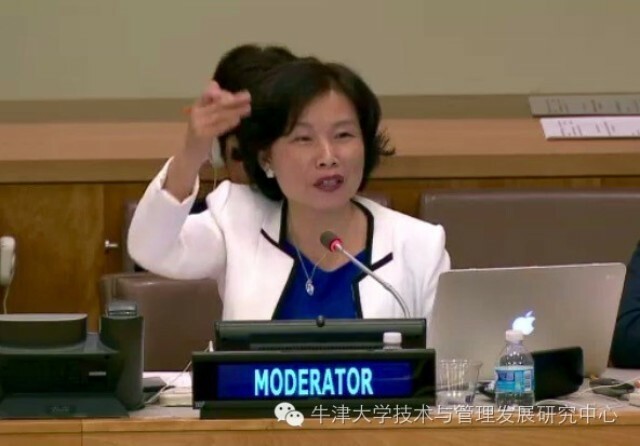 In a meeting entitled "High-level Thematic Debate on Achieving the Sustainable Development Goals," held on the afternoon of 21 April 2016, TMCD Director Xiaolan Fu spoke as a discussant on a panel on the topic of "Enhancing Technology Development and Cooperation for Sustainable Development Goals." Read more. The AIE Conference provides an international platform to convene scholars, industry leaders and policymakers from around the world to present research and thought leadership on trends and new developments in Innovation and Entrepreneurship. The Annual AIE Conferences have been held since 2008 and attracted close to 2,000 participants from around the world. Sydney, Tsinghua and Oxford universities are pleased to announce that AIE 2016 will be held for the first time in one of the most attractive cities in the world, Sydney, Australia. The 2016 conference theme takes account of innovation and entrepreneurship driving rapid financial and technical globalisation across national, institutional and firm borders, capturing diversity of processes and contents, as well as the roles of individuals, organizations and societies. Are you a development researcher in business or tech with some work in progress? Challenge your ideas. Connect with your peers. Seek creative feedback. Join us for our next sessions in July. 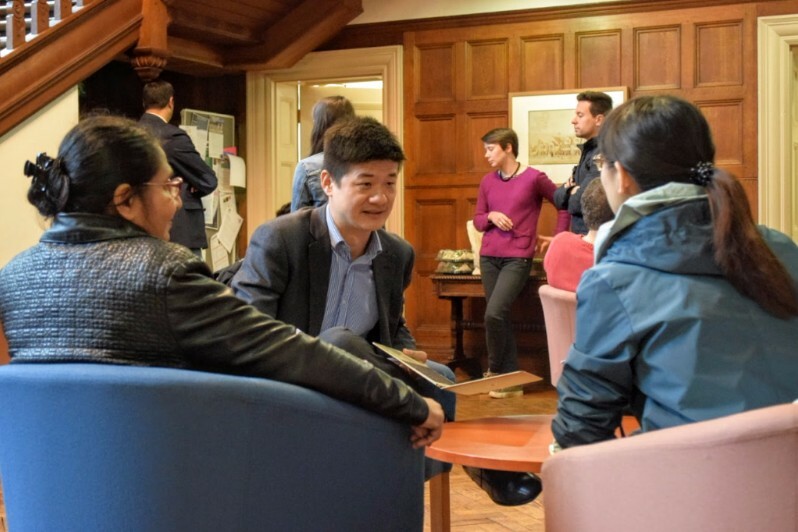 TMCD is pleased to welcome our new Project Coordinator Chiyi Tam, Research Officers Shaomeng Li (VEST Project), Hao Xu (MNEmerge), Carmen Contreras Romero (MNEmerge) and Research Assistant Yu Sang (VEST Project). TMCD also would like to send a sincere thank you to our outgoing DPhil Student and Communication Assistant Sam Galler for his contributions to the centre. We wish you the very best, and are both grateful and honoured to have collaborated with you in Oxford. We are delighted to receive news that our previous staff and students have moved on to eminent positions. Dr. Jun Hou who was a post-doctoral researcher at TMCD is now a researcher at the Overseas Development Intiative. DPhil student Raj Vijh has accepted a position at the US Chamber of Commerce affiliate - Center for International Private Enterprise. Thank you for subscribing to TMCD's International Newsletter. This is a summary of TMCD's major activities that is issued on a quarterly basis. If you would like more frequent and local updates, events and news about TMCD, please subscribe to our Website RSS, Twitter Account and Facebook page. Copyright © 2016 TMCD, All rights reserved.